Pick your event type from the choices below, or check out our event spaces available to rent. Have questions? We're here to help. Give us a call at (520) 274-1015, or submit an event request form and a member of our event sales team will be in touch soon. Entertain corporate clients and colleagues in a very non-corporate setting. Our all-inclusive packages include game play, food, drinks and a dedicated staff to make sure everything runs smoothly. Event spaces available to rent. Packages start at $44 per Guest (tax and service fees not included). Topgolf is here to make planning a piece of cake. 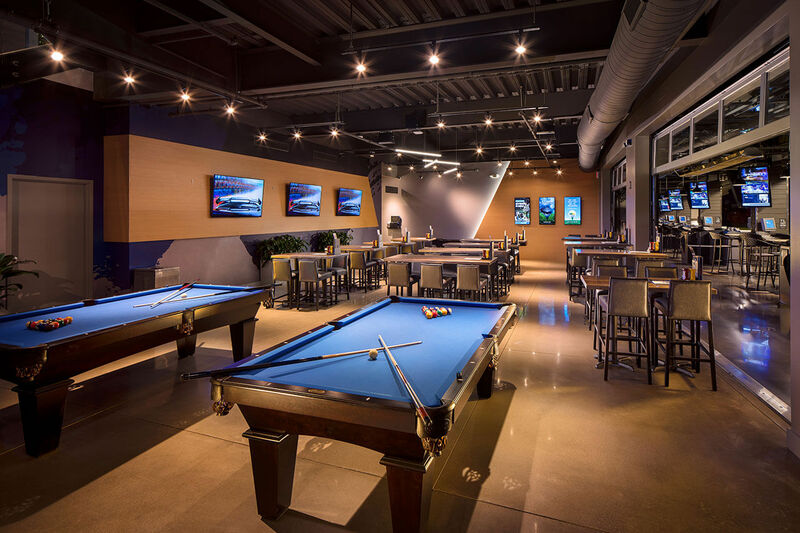 With just a few clicks, you will be ready to go with two hours of unlimited game play in two bays, a menu fit for foodies and a fun event that everyone will enjoy. 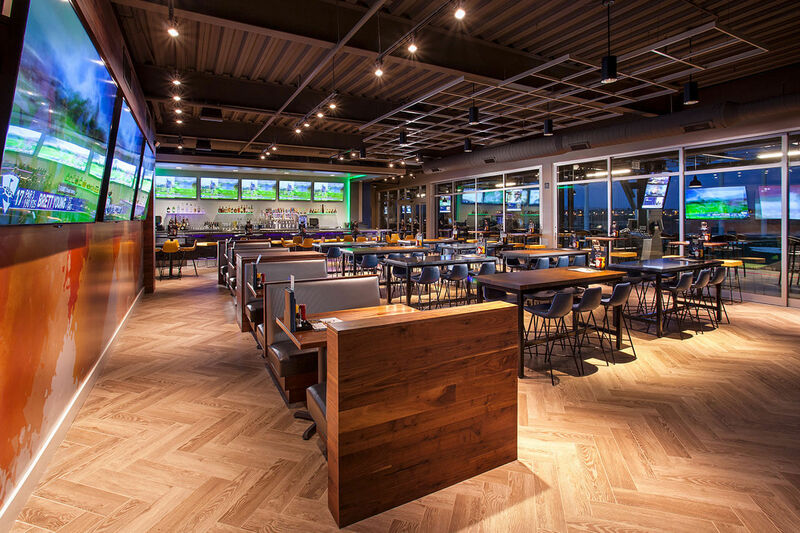 With great food, full-service bars, upscale amenities and competitive fun everyone can enjoy, Topgolf makes a great home for your next large gathering! Our all-inclusive packages include game play, food, drinks and a dedicated staff to help make your big event run smoothly. That means you can stay dedicated to having an awesome time with your crew. Event spaces available to rent. Packages start at $44 per Guest (tax and service fees not included). No work, no stress, and no mess. In just a few clicks, your party will be set and ready for the kids to have a blast! Event spaces available to rent. 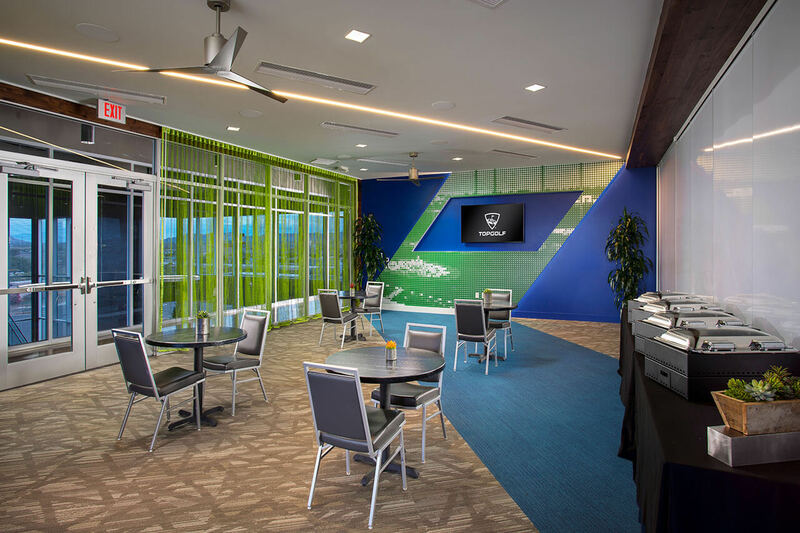 Topgolf’s National Events team works with planners nationwide to provide a streamlined booking process and serve as your single point of contact when scheduling an event at any number of our 40+ Topgolf venues. 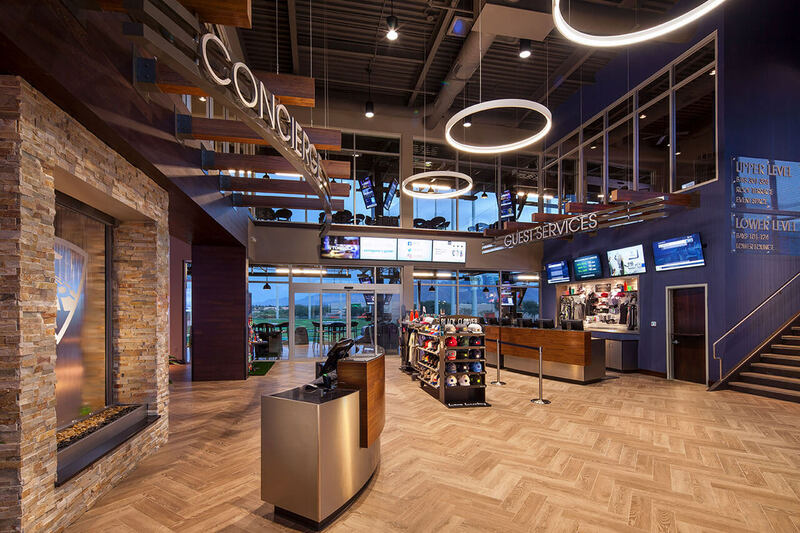 Topgolf's tournament style is more social and exciting than your traditional on-course golf tournament: Day or evening play, no rain-outs or weather delays, a compact timeline and fun for all skill levels. Raising money for a cause? We can help with that, too! 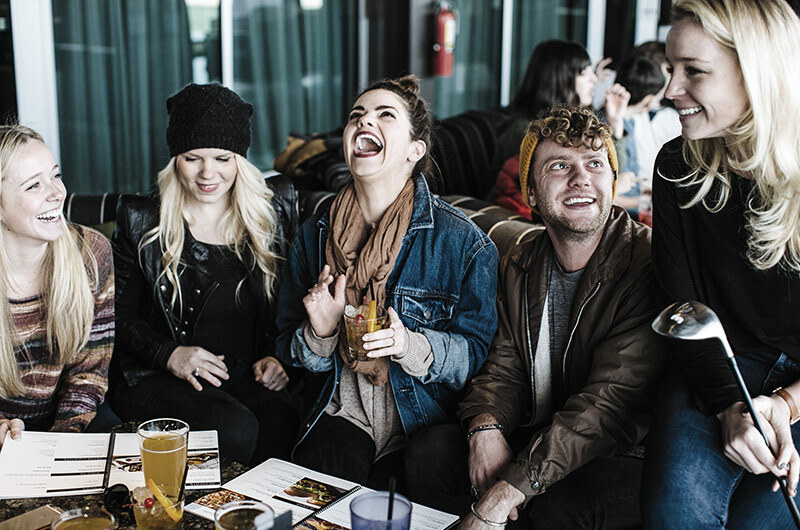 We know that sharing great food and drinks with loved ones is a key part of creating memories at Topgolf. Tapping into the region’s top culinary talent, each Topgolf venue features an accomplished Executive Chef and chef-driven menu. With shareable portions and fresh, high-quality ingredients, we hope you find the food and drinks as enjoyable as the games. We offer versatile event catering packages perfect for your next birthday party, company event, fundraiser or social get-together! When it comes to the game itself, players hit micro-chipped golf balls that track each shot’s accuracy and distance while awarding points for hitting targets on the outfield. Whether you’re an aspiring golf pro or picking up a club for the first time, Topgolf is everyone’s game. It’s fun. It’s competitive. And it’s a unique way to entertain corporate clients and colleagues in a very non-corporate setting. Event spaces, as well as their configuration, furniture, décor and amenities, vary by venue. Limited audio/visual is included and varies by room. Restrictions and availability requirements may apply. You might be awarded Party Planner of the Year when you rent out the entire Topgolf venue for your next event. We can host events for up to 900* Guests and everyone will be sure to have the time of their lives. Experience what millions of other lucky partygoers have and book your next event at Topgolf! 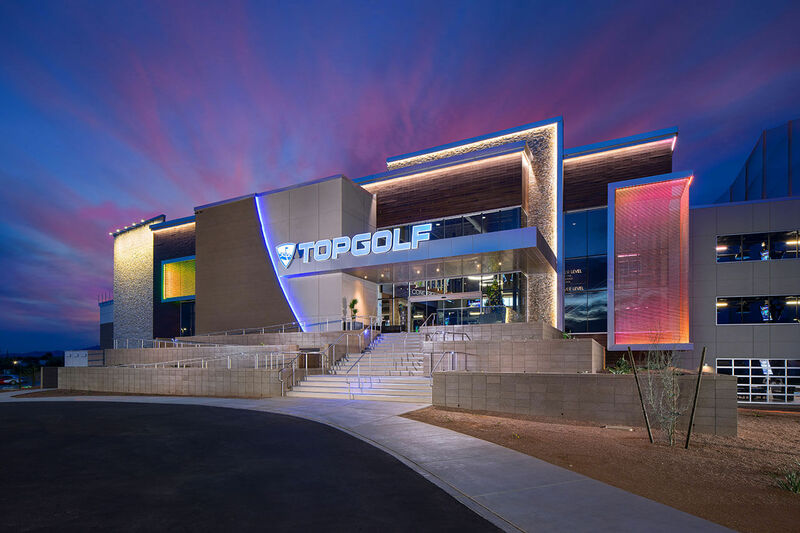 Photos alone can't express how awesome Topgolf Tucson - Marana is, but one of our 360 degree tours will help. 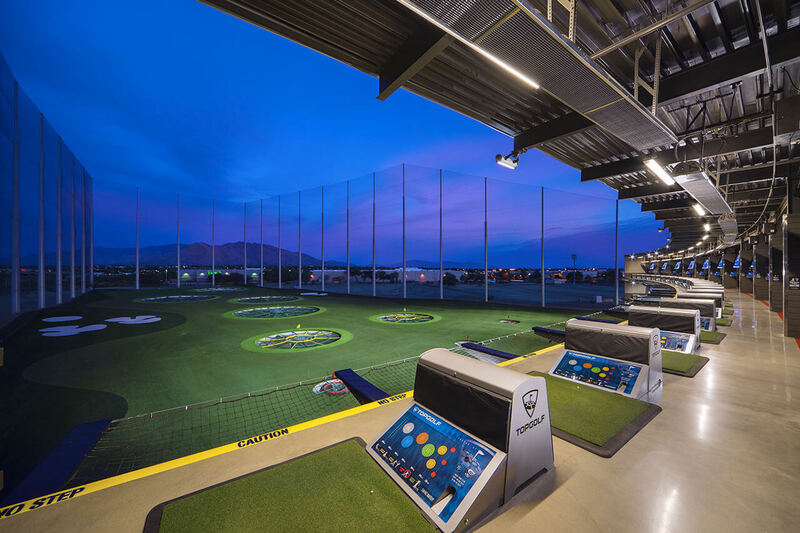 Take a quick photo tour of our Topgolf location in Tucson - Marana, AZ. We throw some amazing parties! 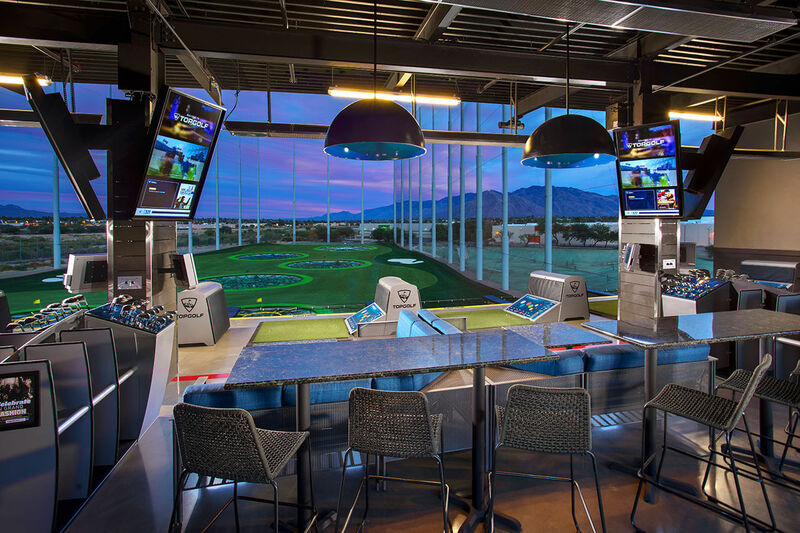 Here's a sample of what your event could be like at Topgolf Tucson - Marana. "Thank you so much for helping to make our fundraiser a success!" "Topgolf was an absolute blast and everyone had a great time"
"Hospitality all the way! Everyone was well taken care of and had a great time"